Struggling to choose appliances? Discover top brands & values in our buying guide. I first answered this question in 2016. However, given the number of comments on this blog, it is worth addressing. The answer has changed over the last few years. 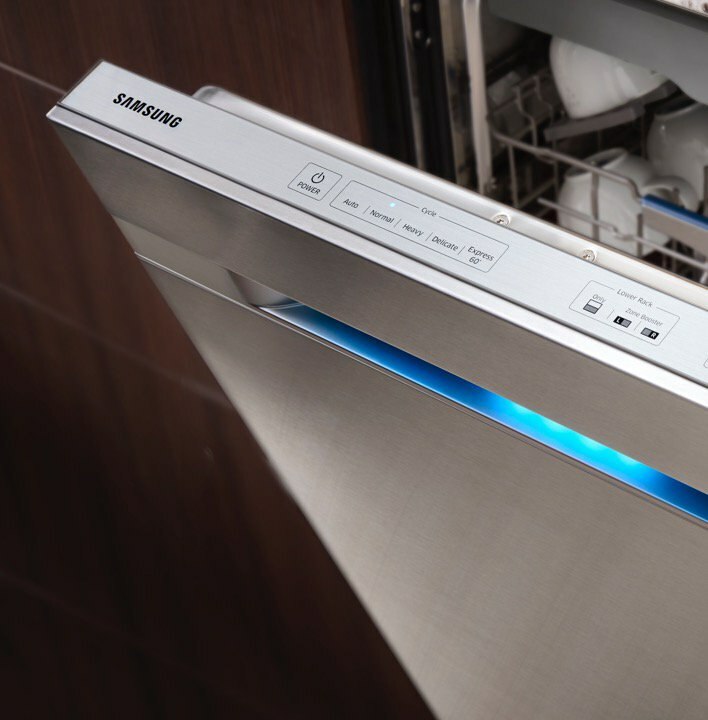 In this article, you will learn how Samsung compares versus their competition in their most popular products of laundry, gas ranges, dishwashers, and French door refrigerators. And why it may not matter depending on where you live. We will talk about Samsung problems and whether you should buy their appliances. In 2017, we logged 30,761 service calls. This year we should complete over 35,000. Our formula is service calls divided by sales for a service percentage within the first year. Then we compare brands and products as we have in various articles for a 12-month period. As I have said in the many comments, the numbers are straight from the computer and do not distinguish between major and minor problems for every brand. 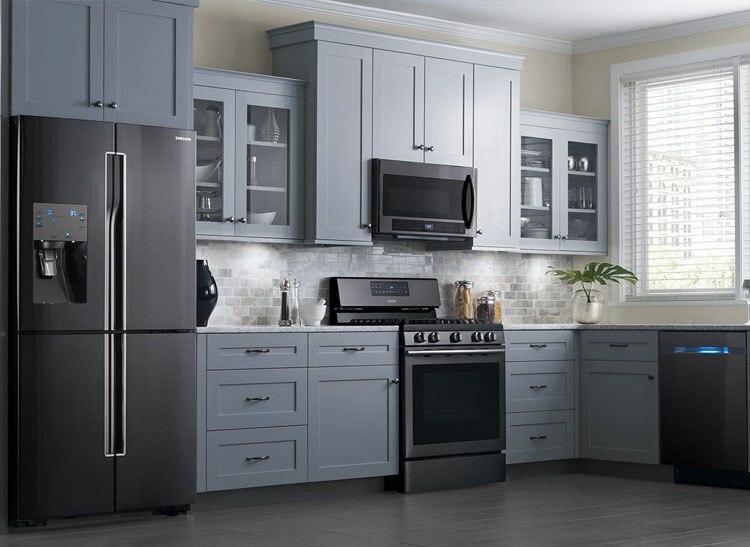 We will compare Samsung’s service rates versus the industry in their major categories: Gas ranges, laundry, dishwashers, and French door refrigerators. The industry average is just over 11%, so Samsung is better. Maytag/Whirlpool and LG are better by only a few percentage points. It is important to note: We do not recommend or sell hybrid washers or top load washers without agitators. Samsung had a major recall on those units. I was surprised at the reliability of the dishwasher as only a few have fewer repairs within the first years. Once again, Samsung is among the least serviced, and we sell only the more featured ranges. 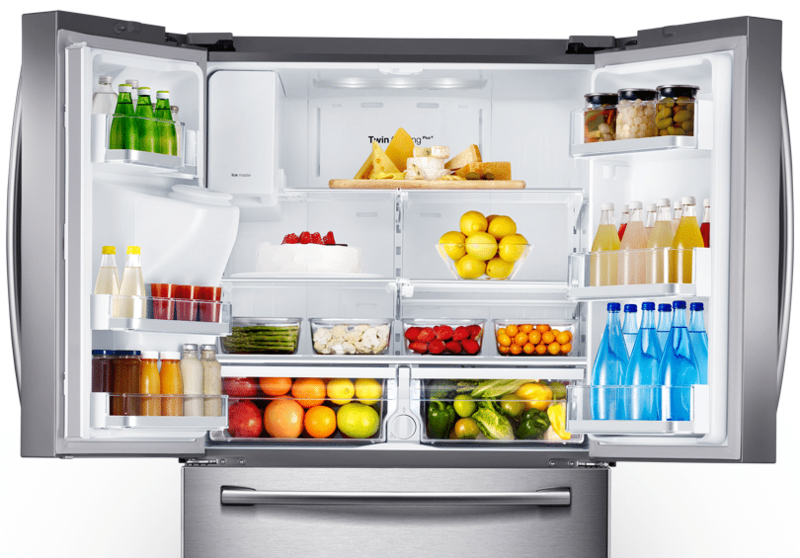 Refrigerators typically have service rates of 25% or more. Ice makers are the number 1 service call at Yale because sending a frozen cube through a cool refrigerator dispenser causes leaks over time. 16.7% is not great, but still way better than the aggregate. Should You Buy a Samsung Appliance? From a style and price standpoint, Samsung should be a consideration. 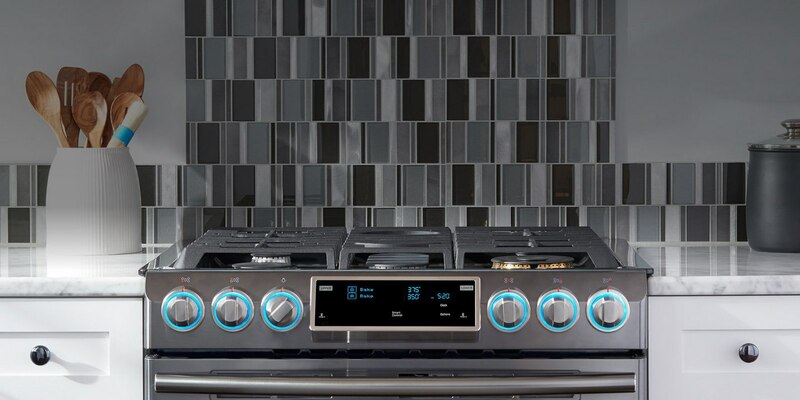 It is hard to believe but Samsung is now the most popular appliance brand in the US in a very short period. Their popularity is their problem. Explosive growth means service issues in the field. Regardless of reliability, there will be issues with millions of appliances sold. In certain areas, there are problems finding qualified service techs to fix Samsung products. One word of caution: Many brands are not much better, even manufacturers who have been around for a lot longer. Before you buy a Samsung or any other brand, first understand who will be fixing it. Unfortunately, with a whole kitchen of appliances, you will need service within the first year. 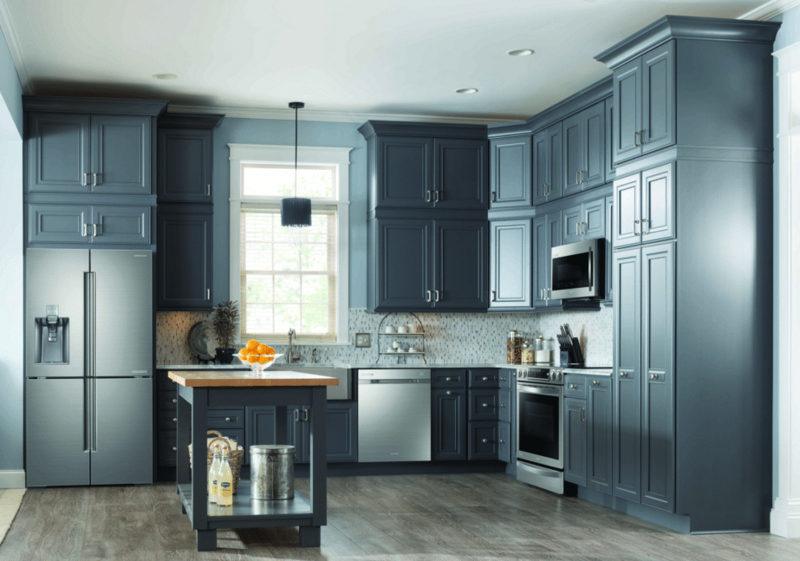 Looking for answers before you buy major appliances? 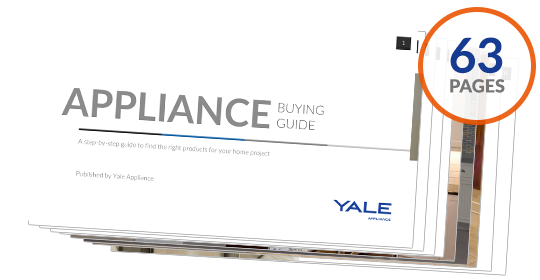 Get the Yale Appliance Buying Guide with detailed profiles of the major brands plus answers to the 10 most asked questions. Well over 185,000 people have read a Yale Guide.